Sierrah Heugly began dancing with Kings Dance Center at the age of one and a half. She has trained in the styles of lyrical, contemporary, ballet, jazz, hip hop, and tap. 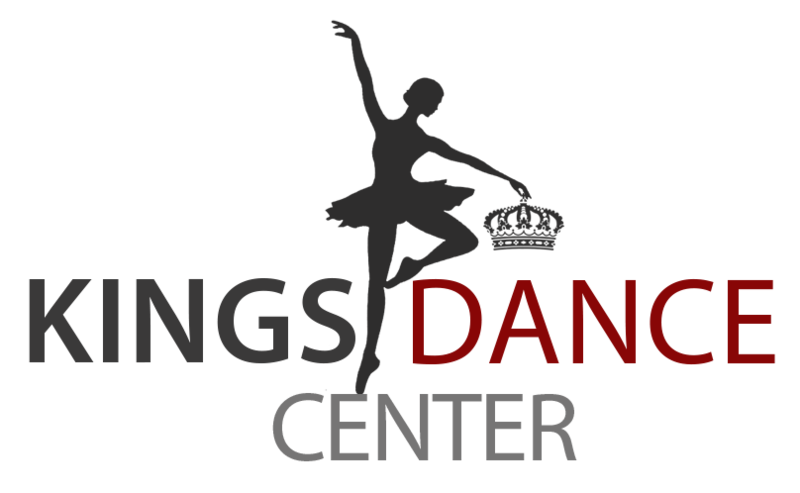 Tyler Blanks has been dancing at Kings Dance Center since the age of 1. She began on the Dancer’s Unlimited competition team at the age of 5. 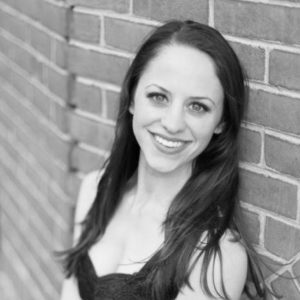 Over the years she has trained in hip hop, jazz, ballet, pointe, lyrical, contemporary, and tap. Cathrynne Reynolds received her early training in the Philadelphia area earning her B.A. in dance and minor in psychology from Eastern University in 2012. Sayge graduated from Woodlake High School in 2015 where she received awards for her achievements with the Future Farmers of America including Beef Proficiency award and her American Farmer Degree. Contemporary is for age 9+ ~ 1.25 hours to 1.5 hours depending on level/age. Dress Code: Any comfortable attire. Athletic shorts, tank tops and t-shirts are okay. NO JEANS. Jazz shoes or sometimes barefoot if the teacher prefers. Hair in a Ponytail. Lyrical is for age 7+ ~ 45 Minute Class Dress Code: Any comfortable attire. Athletic shorts, leotards, fitted tops and t-shirts. Shoes: Dance Paws or Ballet Shoes and hair in a Ponytail. Hip Hop is for ages 4+ ~ 45 Minute Class Dress Code: Any comfortable attire. Athletic shorts, tank tops, t-shirts are okay. NO JEANS. Clean Tennis Shoes and hair in a Ponytail.